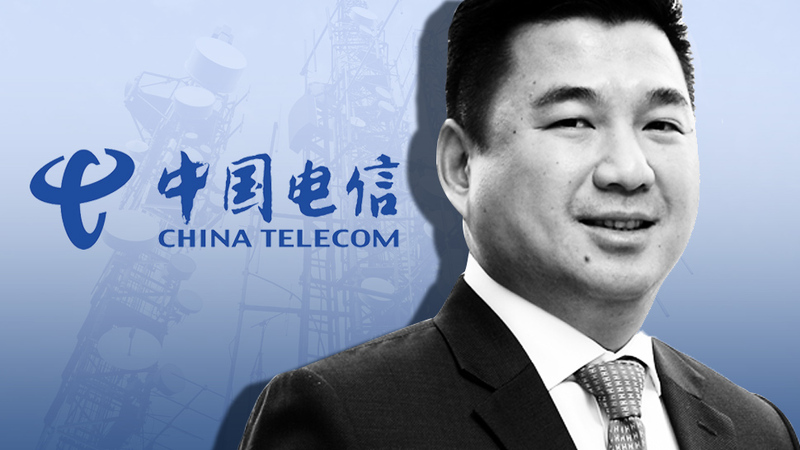 Only the newly formed consortium of Davao-based businessman Dennis Uy’s Udenna Corp. and its subsidiary, Chelsea Logistics Holdings Corp. together with China Telecom called Mislatel passed the preliminary examination of the inter-agency committee in charge of the selection process for the third telco bidding on Wednesday, November 7. The two other contenders, Sear Telecommunications, a consortium led by Mindanao-based TierOne Communications Inc. and former Ilocos Governor’s Luis “Chavit” Singson’s group of companies and local telco firm Philippine Telegraph and Telephone Co. (PT&T) were disqualified from the race due to incomplete documents. According to the selection committee, Sear Telecommunications failed to submit its participation security while PT&T Corp. did not pass any certification of technical capability from the National Telecommunications Commission (NTC). Under the rules and regulations of the selection process, all bidders must provide a participation security that may be in the form of cash or check worth Php700 million. This is equivalent to 0.5 percent of the minimum capital and operational expenditure required from the prospective third telco player by the end of its five-year commitment period. 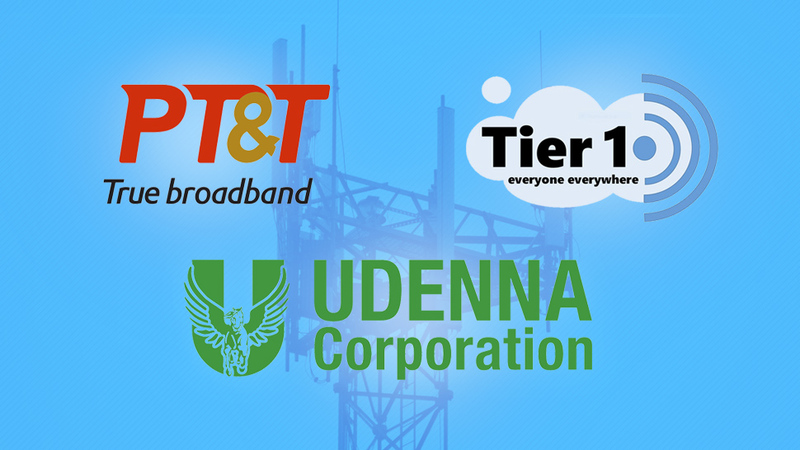 Meanwhile, PT&T Corp. failed to submit a certificate of technical capability due to its inability to prove that it has experience in providing telco services for the last 10 years. The company has already filed a case against the NTC on Monday, November 5, compelling it to issue the very document it lacks. Both companies have already expressed their intention to file for a motion for reconsideration to the selection committee. The participants may do so in the next three calendar days subject to a fee of Php10 million. Failure to do so will completely render them out of the running for the third telco bid.